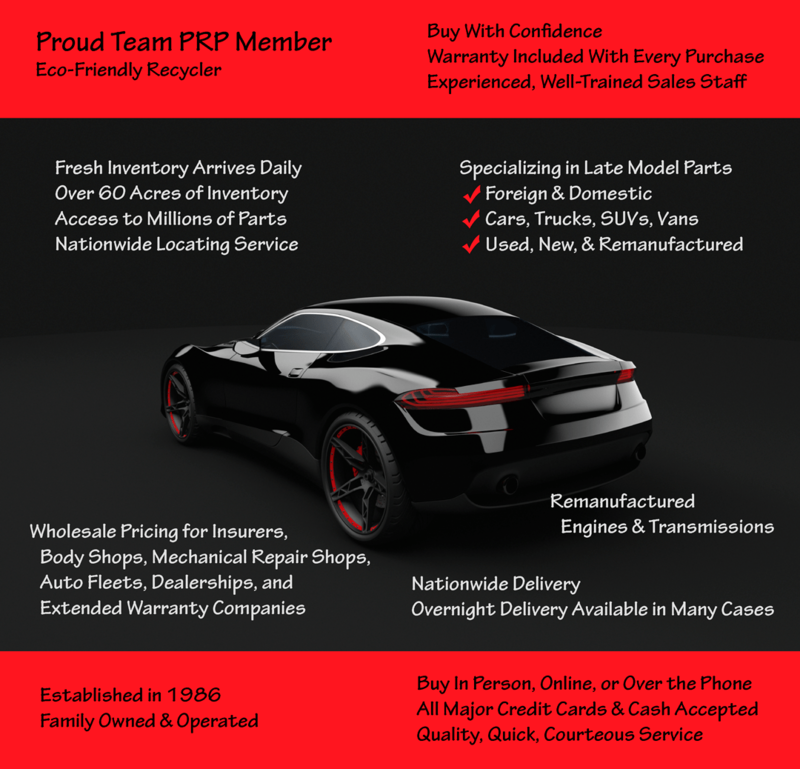 Auto Parts of Shelby is a proud Team PRP member. We want to be the source you turn to first with all your auto parts needs. Watch these videos to learn more about what it means to be a Team PRP member and how that benefits you, our valued customers. Gain a better understanding of why we are able to offer industry-leading warranties on the parts we sell, including an amazing 3-Year 100,000-Mile Warranty that is included in each sale of our Remanufactured Engines and Transmissions.